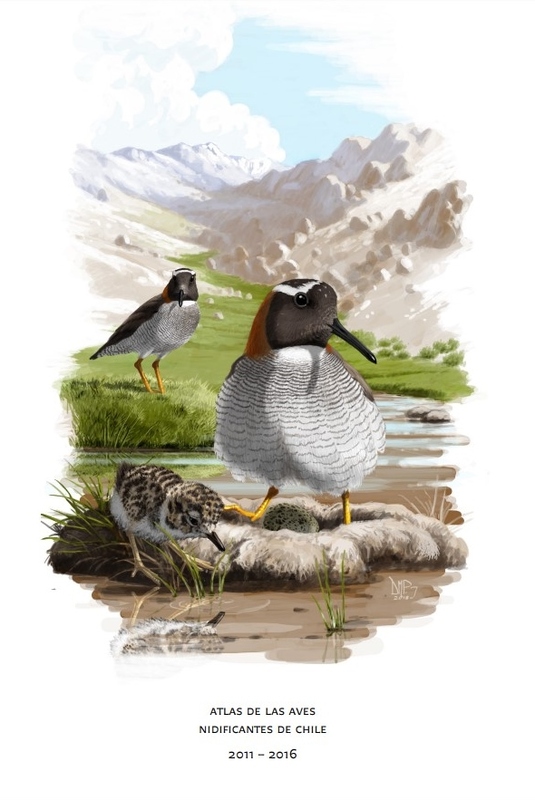 El Abra recently supported the publication of the first National Atlas of Nesting Birds of Chile, a project carried out by the Network of Bird and Wildlife Observers of Chile. The network received more than 675,000 pieces of information about the reproductive habits and distribution of 331 bird species from more than 1,800 volunteers. 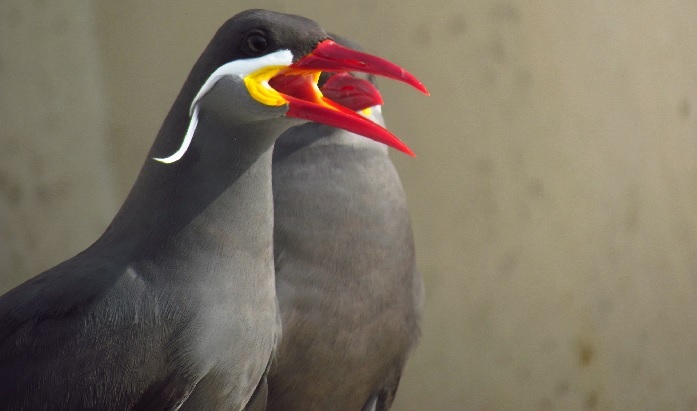 Chile supports a wide range of breeding and migratory birds that draw birdwatchers from around the globe. The atlas is available for free on the El Abra operations website at elabra.cl/. To learn more about Freeport-McMoRan’s commitment to conserve and enhance wildlife resources, go to fcx.com.